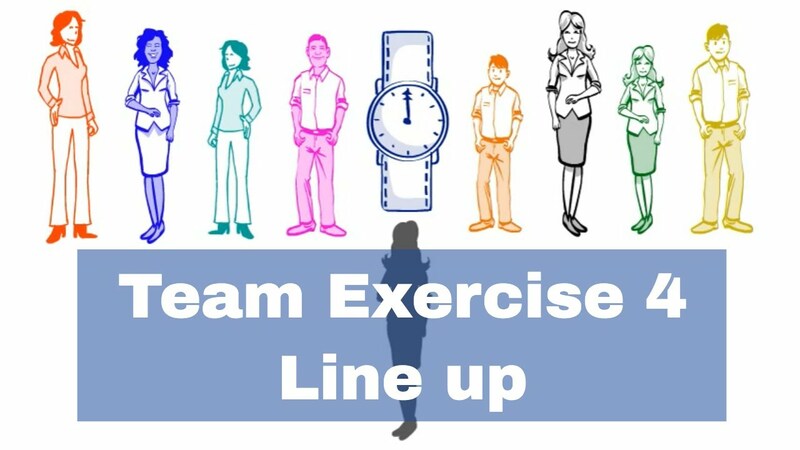 During the exercise the team will stand in a straight line based on a given personality trait or concept. All the way to the left side stands the person to who the trait applies most and all the way to the right the person to who it applies least. 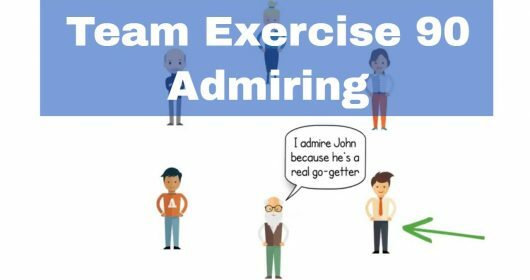 Through this exercise the team members get insight into how they are being perceived within the team in a playful and casual manner. Because the exercise is performed in silence it’s physically and intuitively noticeable what everyone’s position will be in the line. Bear in mind that it’s all relative. To clarify; When someone is perceived to be the least ‘funny’ on the team doesn’t mean he or she can’t be funny. It only means the team agrees that in this setting the characteristic applies the least to this individual. The less conscious thinking that is done during the exercise the more natural and honest it will progress. The intention is to let the team stand in order based fully on group intuition. 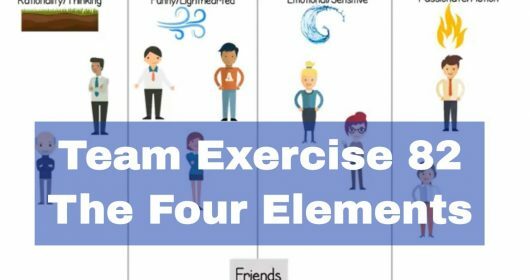 Because many traits will be played out and the pace of the exercise changes regularly the team will be constantly moving. This means no trait will get too much attention in order to preserve flow, tempo and intuitiveness during the exercise. 1: Vary with serious and funny traits. Some traits like ‘sociability’ can be quite delicate when the team members have to compare themselves to eachother. To prevent uncomfortable situations make sure to interchange sensitive with more informal/funny traits. For example: ‘who bears most resemblance to a sunflower’ or ‘who gets drunk the quickest’. With these more informal traits in the mix it will feel less uneasy/awkward to also use more serious ones. This will make sure every trait is discussable and will give the team a more honest outcome. 2: Change the pace of the exercise. 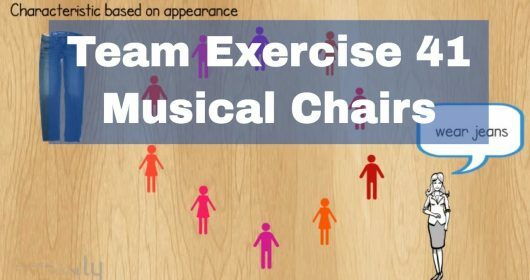 Make sure to give the team an adequate amount of time to get used to the exercise first. 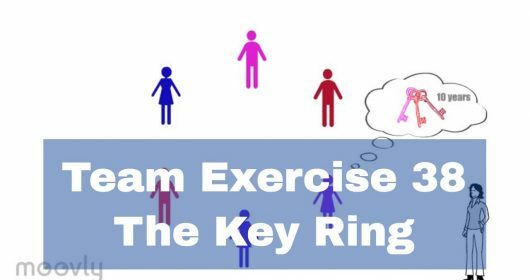 Whilst the exercise is being played you can encourage the team to up the tempo. This will make the team think less and form a line based on intuition rather than conscious thinking. To assist the team in this proces you can start to countdown from 10 to 1. For example: “Form a line based on … in 9, 8, 7 …”. This will help the team form a line faster. Call out the name of the next person to come up with a trait or concept for the exercise. This person comes up with the next characteristic and the then the team will form a line accordingly. Make sure everybody on the team gets to come up with a suggestion.